Can't get in? Don't Panic. We are JG Locksmiths Shepshed. JG Locksmiths are a family run business with over 15 years of experience. 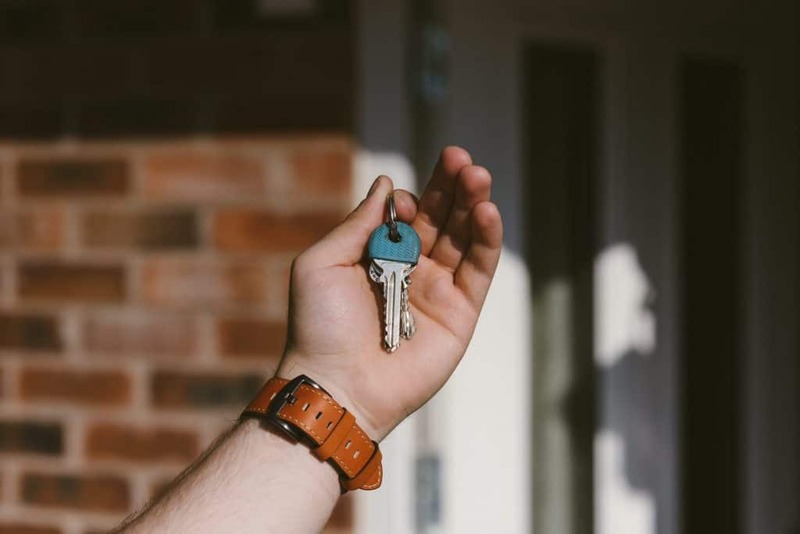 We are all NNAL (National Network of Approved Locksmiths) therefore we follow a strict set of guidelines to ensure the best security and outcome on the job. Our staff work with both commercial and domestic customers, no matter what the issue. JG Locksmiths also operate 24 hours a day, 7 days a week, making sure you have the least stressful experience of not being able to get into your home or business. Whether you have been locked out, had your keys stolen or lost them, JG Locksmiths can help. With no call-out charge and a response time of 1 hour we are one of the leading locksmiths in and around Leicestershire, Nottinghamshire and Derbyshire. You can find all our contact information on our contact page. If you prefer to speak to one of our trusted and friendly staff members directly, you can contact us on 01163 400 131 or alternatively call us on our 24 hour emergency line on 0784 6962 825. We will provide you with a free, no obligation quote so that there are no hidden costs incurred upon completion of the repair. JG Locksmiths won’t be beaten on price or quality. So if you are ever in need of a safe and efficient locksmith at any time of the day then drop us a call.